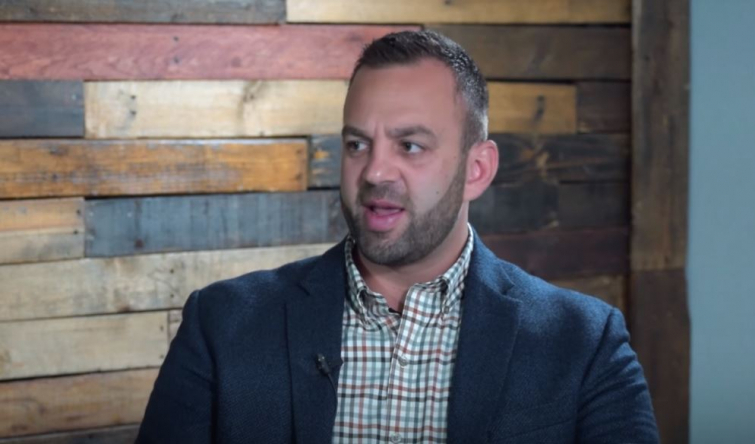 In a revealing interview with Faithwire, Costi Hinn, nephew of acclaimed charismatic, jacket-whipping televangelist Benny Hinn, is slated to release a book exposing the prosperity gospel this summer. Putting his repentance for taking part in Benny Hinn's ministry into action, Costi shared that he is donating the bulk of the royalties he will earn from the book to the theological education of those who have been "exploited" by ministries like his uncle's. 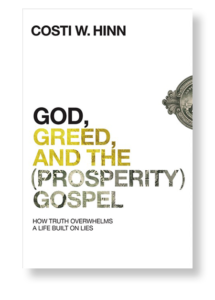 Hinn's book, God, Greed, and the (Prosperity) Gospel: How Truth Overwhelms a Life Built on Lies, will be released by Zondervan in July. Hinn hopes that readers will realize just how dangerous the prosperity gospel is in its twisting of Scripture. With God's grace, his book can be an instrument in saving many people from these false doctrines just as Hinn himself was saved. God, Greed, and the (Prosperity) Gospel: How Truth Overwhelms a Life Built on Lies can be pre-ordered here.